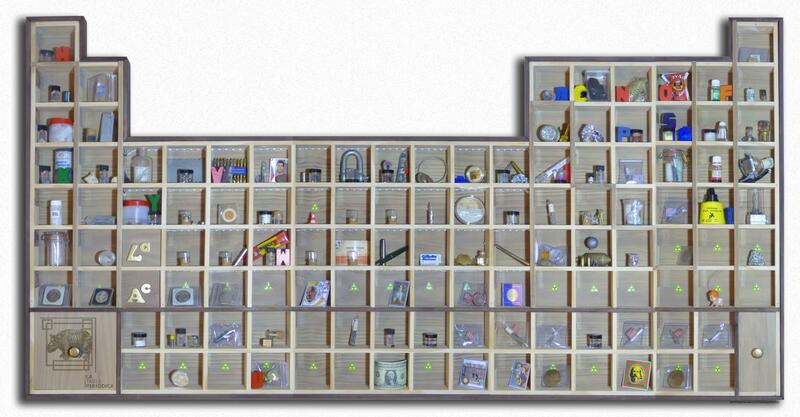 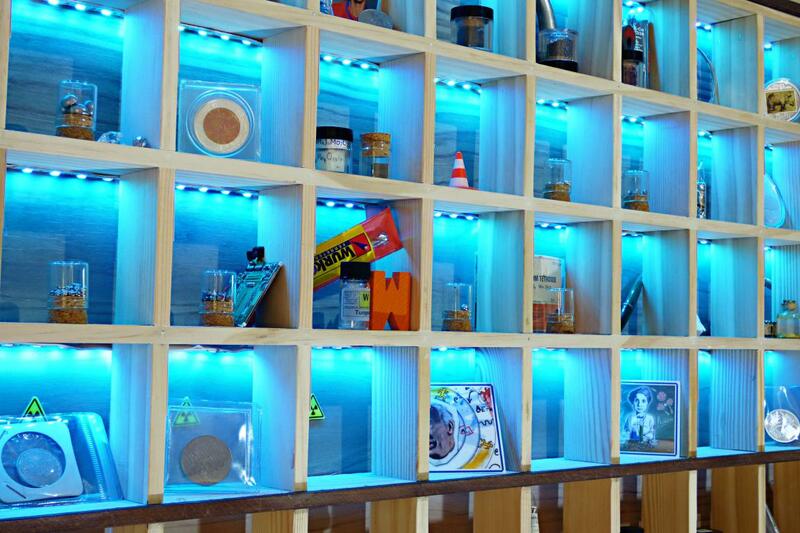 Periodic table collections from our clients. 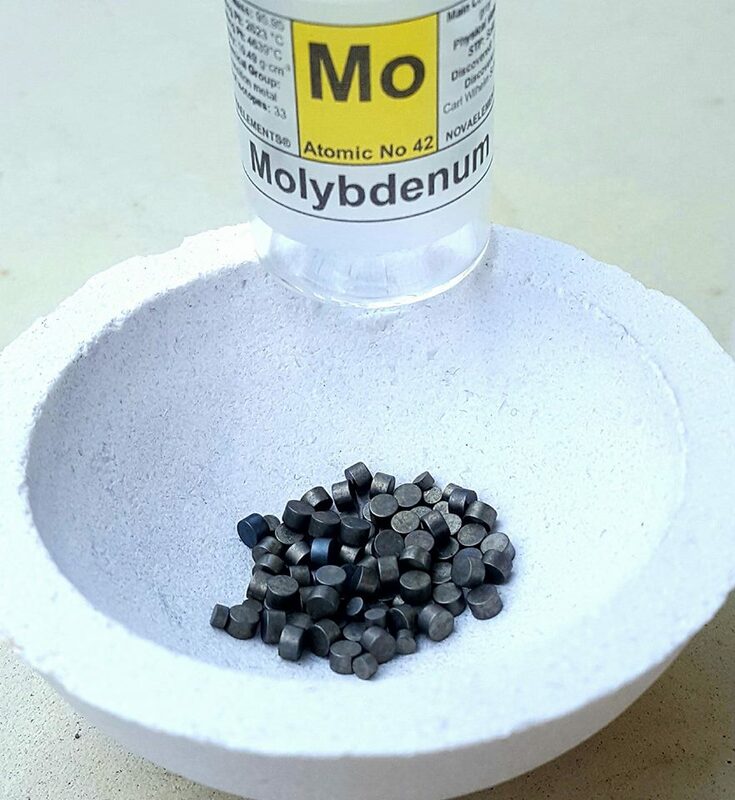 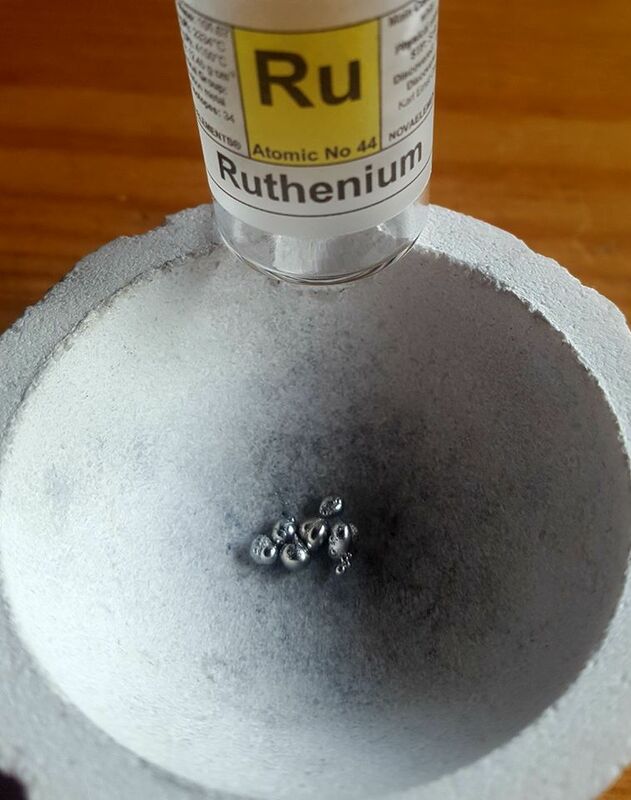 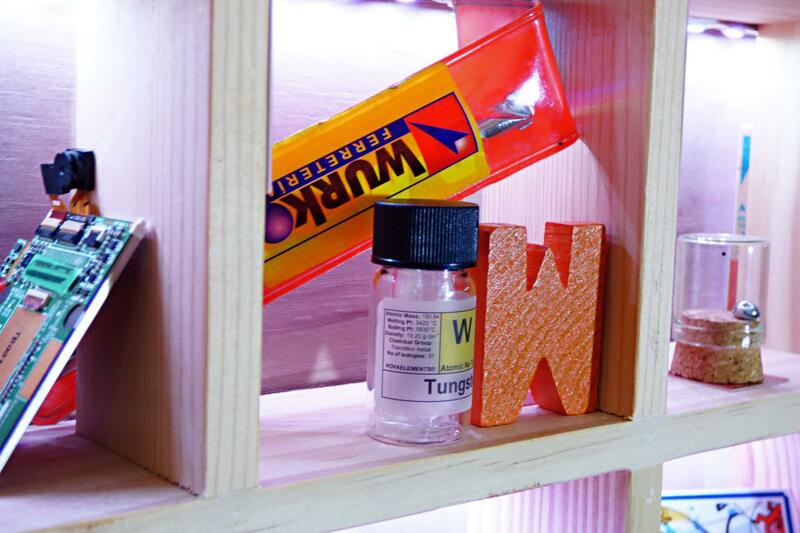 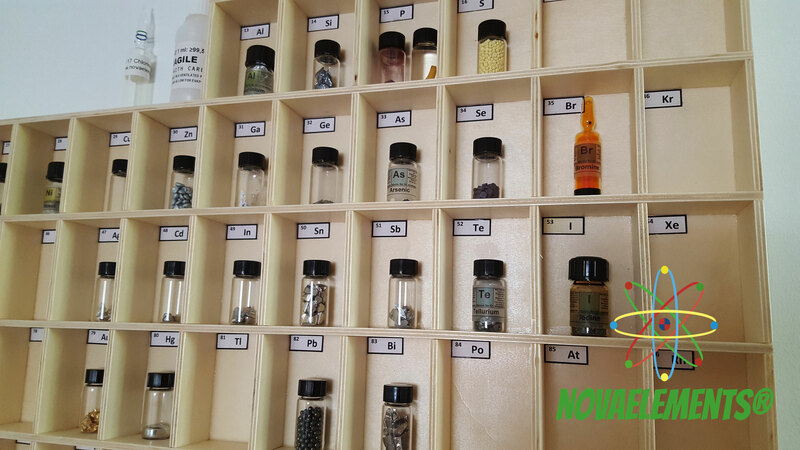 Many Thanks to Roger from Dortmund to being one of our loyal customers and share with us his unusual and amazing periodic table collection, every elements comes from us. 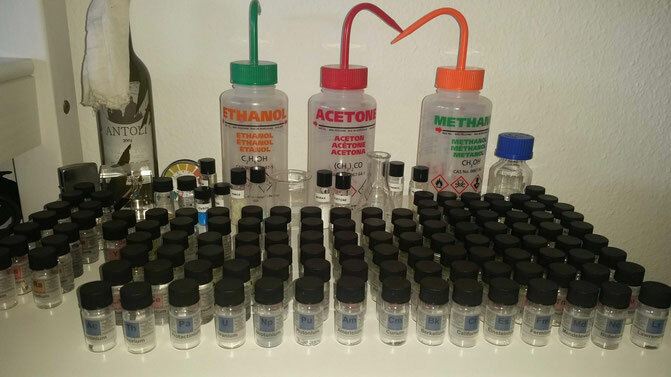 Thank you Roger! 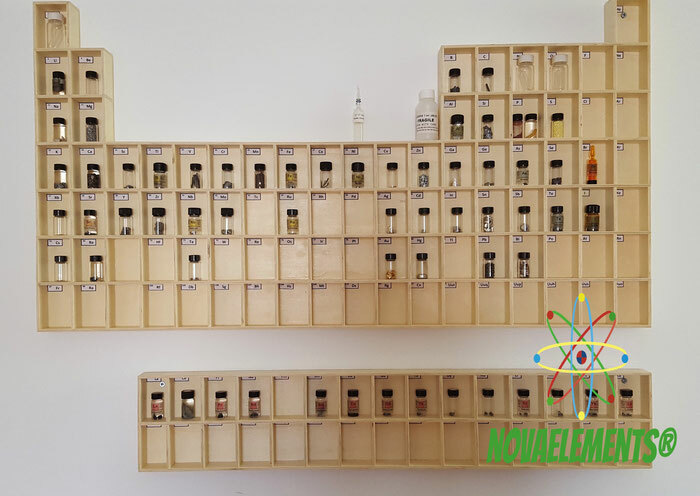 Thanks to Dylan from Switzerland, to share with us your complete periodic table collection made of our amazing periodic table elements and vials. 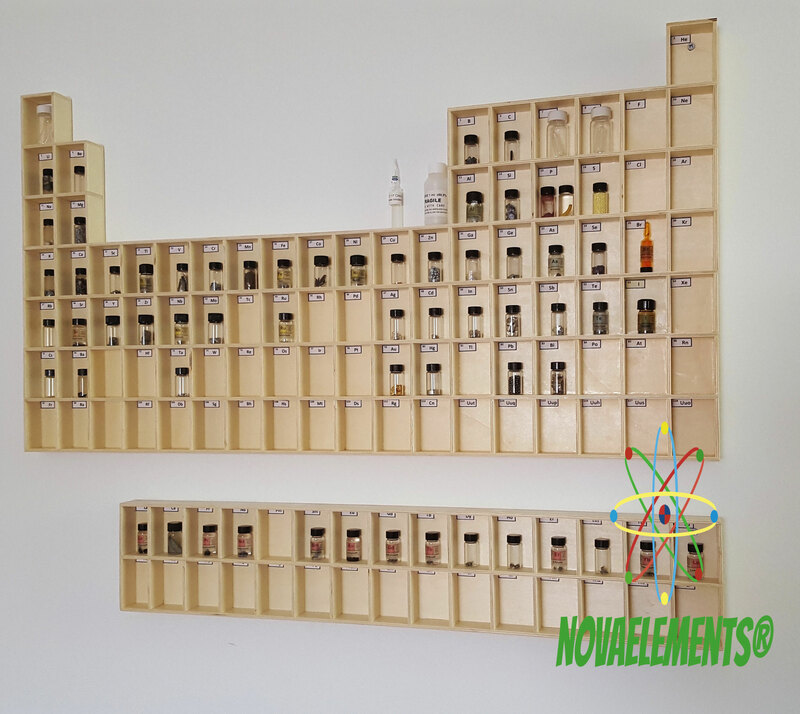 Many thanks to Mr. Lumiers to share with us your beautiful periodic table elements display, completely realized in wood. 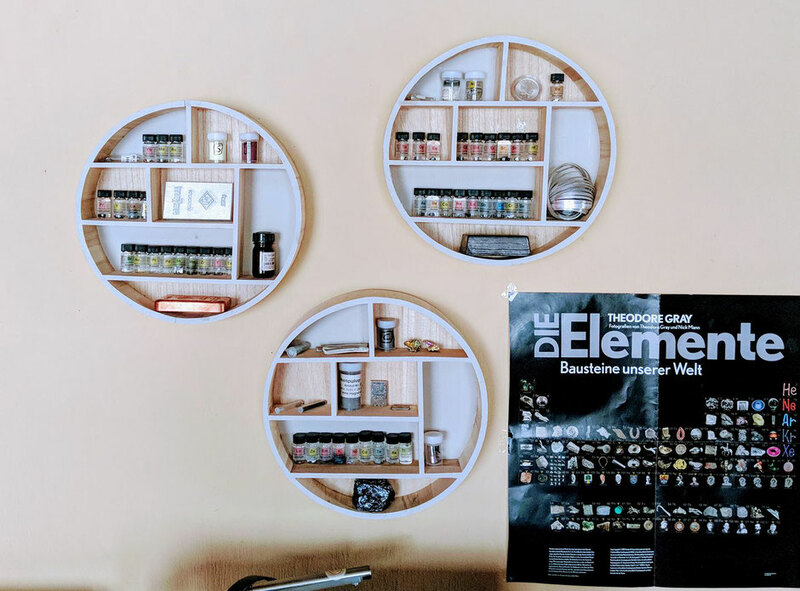 His elements collection contains our elements at all, and is nearly finished. 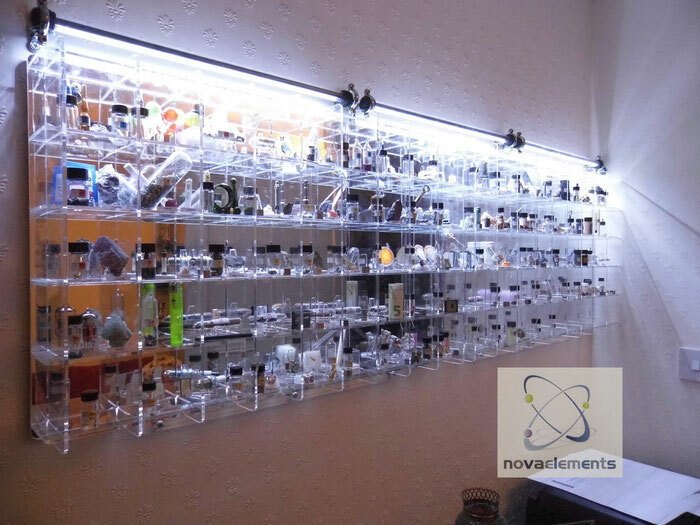 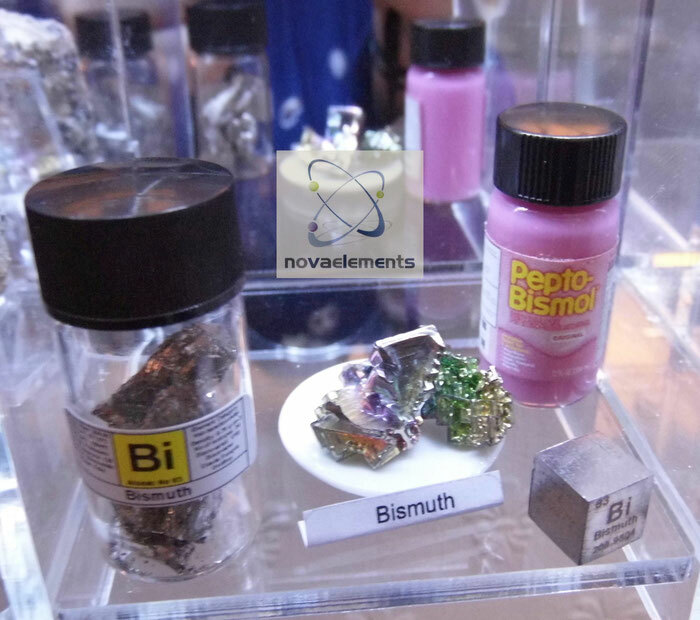 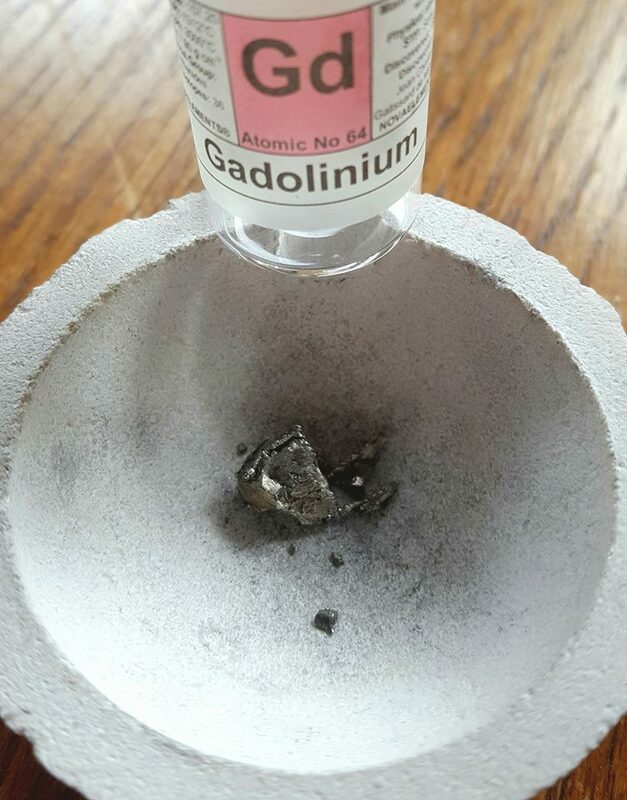 Many thanks to Mr.Meaney to being our client many times ago, and let us to show his private periodic table collection and his installation, the 60% of his elements comes from our site, like Cesium, Rubidium, Sodium, Potassium, Lithium, Bismuth and many others!